Nevertheless, I am a living proof that online job works, I love how I handle time on my own, I work whenever I wanted, I stop whenever I want and if I have too. Lastly, Joining here is only by invitation, so who invited you to join http://www.unemployedpinoys.com? If your answer above is YES YES YES! 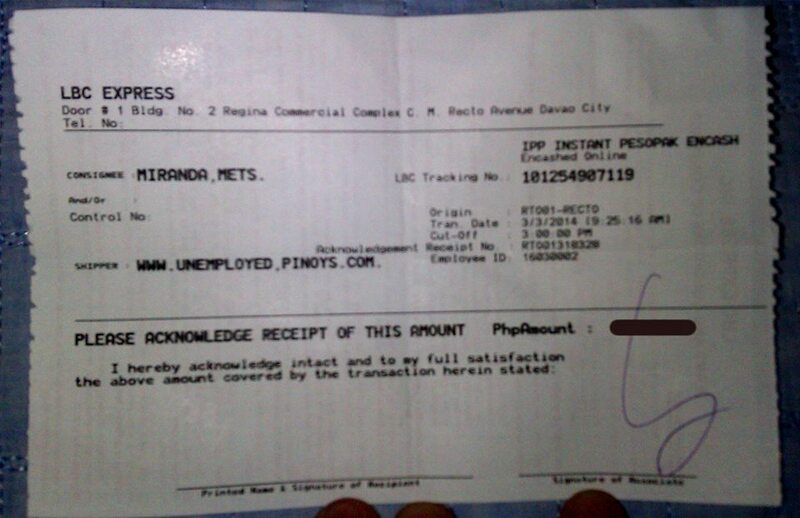 and you we’re invited a by legitimate member of http://www.unemployedpinoys.com, what are you waiting for? HOP ABOARD AND START YOUR LIFE CHANGING ADVENTURE TODAY! You can now start working at home in your UnemployedPinoys.com Dashboard! This WAS my dashboard. Yes, WAS because I have a total of P3,300 under Invite Incentives and my task focused on blogging. Matagal napong wala ang website. Hindi ko din alam bakit. I was just a member, not the owner or the creator. Yes. Pls read my recent posts about what happened. if hindi kayo scam kindly review my report last oct.2014 i send it twice..since that time wala na kayong feedback..
hey uep i havent received my fee last october 2014..if hindi kayo scam then why didnt you reply all my emais until now,wala kayong feedback sa report ko,nag sasayang lang ako ng oras sa encoding and ka si send na walang fee,interesado pa naman ako sa next task ko. Sorry to tell but the website I was sharing last year was gone for no reason. I don’t even know. I did replied on some comments last last day I think. I haven’t published any blog posts yet due to super busy schedule of work. Just like you I havent received my income. Thanks! 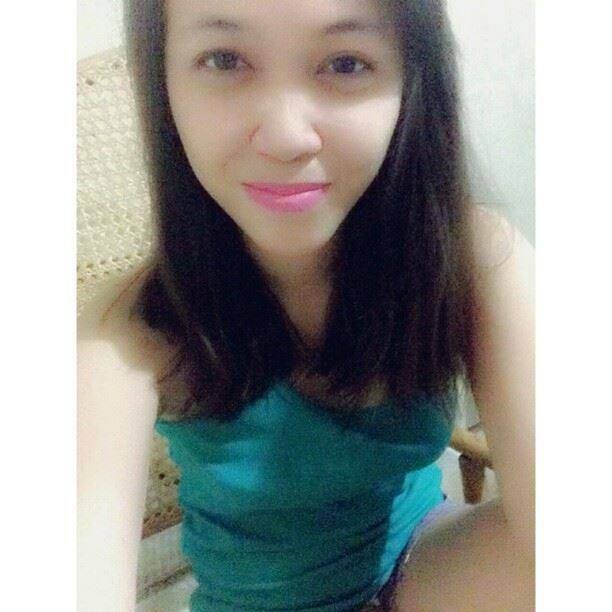 Hi Rowena, due to my busy schedule, I wasn’t able to create a post about the links/websites I’ve shared months ago. Unfortunately, I think the website is already busted or not working anymore. It vanished/ under maintenance nasya after few weeks that I posted my last blog post. Hi Juvilyn, due to my busy schedule, I wasn’t able to create a post about the links/websites I’ve shared months ago. Unfortunately, I think the website is already busted or not working anymore. It vanished/ under maintenance nasya after few weeks that I posted my last blog post. Hi! I can’t open the site anymore,no matter how i click it. is this still working?im interested. tnx! Good to hear that from you. Well, even me di ko pa alam. They will post naman if okay na. Hi! Metz! Hanggang kelan ang maintenance? Kakajoin ko lang kasi last month and hindi pa ako nakakaumpisa. Pinili ko yung option 2 na mag antay hanggang ma fix ang problem. Thank you! I just received an email from them just this morning. You may check my new blog post for additional information. It’s not that difficult if you will follow the instructions. Madali lang naman. Hi Allan! How was it today? You can join Rowena. They have solved the problem that went to them last year. Hello Melvin. The magiging active sila these coming days. I used your account and your id but the tracking code that I have given them was rejected( the one indicated in the receipt) and noted as an invalid tracking code. The last three character of the code is -ZAW but when I verified the tracking number at Palawan Express Padala Customer Service, they confirmed that UEP received my payment of the UEP Dashboard as well as replied with a tracking code that has a -AFI last 3 character code which was interested to note different from the one which is indicated in my Palawan Express Padala receipt. I emailed them back with the code which was indicated in the verification message of Palawan Express Padala with the AFI last digit and I’m still waiting for their activation of my dashboard. Hi there Metz, just want to know what if, no one refers me or invited me to join UEP coz I just saw it on internet while looking for a homebased job? I hope you could help me. Thanks! Hi, is your site ok? I want to join but I’ve heard there’s a problem with your site.. I am about to register. Jovelyn Padua ang ilagay mo Carmela.